Dr. Adam Woldow received the Alumni Prize for the highest grades in the Jefferson Medical College class of 2006. Additionally, he received an award for the most outstanding performance during clinical rotations. 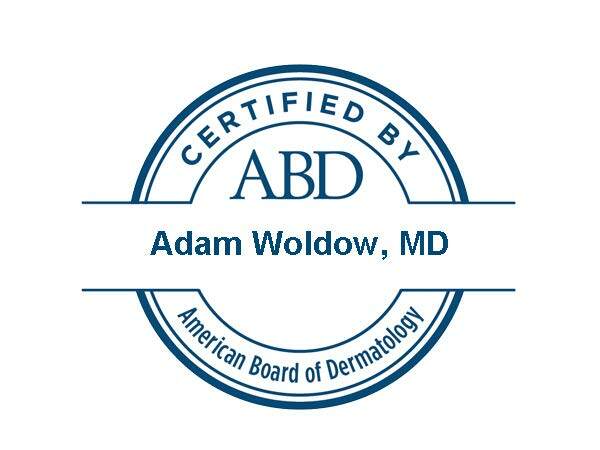 Dr. Adam Woldow was recognized in 2018 as one of Philadelphia Magazines top doctors in the field of dermatology.